Valentine’s Day is just a few weeks away and I wanted to paint a card that would be perfect for Valentine’s Day but also useful for other occasions. 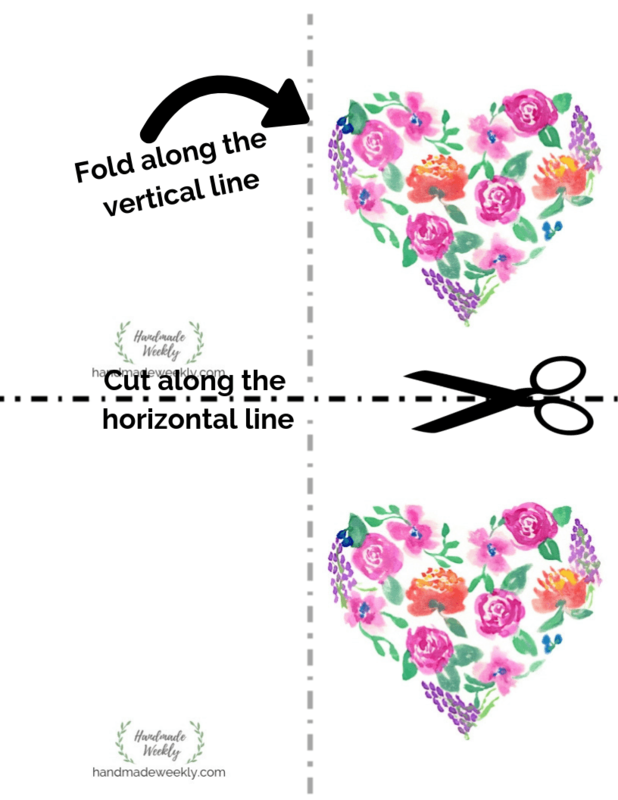 I came up with the idea for a floral heart watercolor card. I painted flowers for the first time when a friend asked if I could make some wall art for her baby girl’s nursery and ever since then I’ve been hooked. Painting animals is still my favorite but I’m finding that flowers are a ton of fun too. This card is simple yet so pretty. It would be great for Valentine’s Day, an anniversary or Sweetest Day. I think it would totally work for a thank you card, sympathy card, birthday and more. There isn’t any text so you can write whatever you want on the inside. 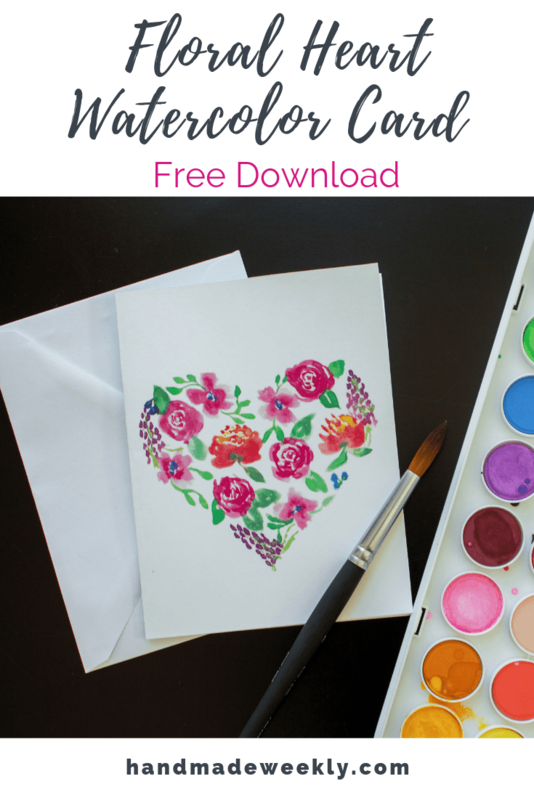 If you would like to download this pretty floral heart watercolor card, head over to my free resource library page and scroll down to the cards section. 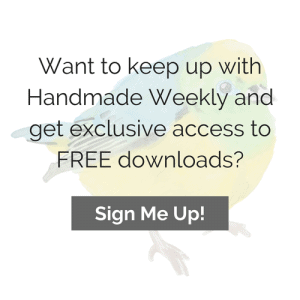 My free downloads are available exclusively for my subscribers. If you have yet to subscribe, just click here and enter your email. From there you’ll get a confirmation email with a special secret password to access my free resource library page. You can print the card on a standard 8.5″ x 11″ sheet of paper. It prints with two on one page so you’ll just need to cut the sheet in half and then fold the cards in half as I’ve shown in the image below. If you don’t have a printer at home, it is easy to print at a copy shop such as Staples. I upload mine directly to their website and chose 110 lb card stock and it only costs about 70 cents per page. So you get 2 cards for 70 cents! If you want to put it in an envelope, the cards end up being 4.25″ x 5.5″. This makes them fit nicely in a standard A2 envelope Like these that can be purchased on Amazon . Are you guys into floral designs as much as I am? I seriously can’t get enough right now! Very nice card! You are right… very versatile. Thanks Kristina. I actually painted this with a $7 set of watercolors from Michaels. You should definitely get back into it! Wow really? I’m going to have to take a tip to Michaels. This is so pretty! What a nice printable card. This makes me want to learn to watercolor. Thanks for sharing at The Ultimate Pinterest Party this week! Thanks Aliza. I would highly encourage learning to paint with watercolors. It’s super easy and relaxing. Oh, this is just adorable! I may just have to take up watercolour! Thanks so much for visiting Fiesta Friday this week! This is so beautiful! Thank you for the download. Thanks Pat. I’m happy to share my art with others that appreciate it. Beautiful! Not to mention how generous of you to share your painting talent. Featuring when my link party opens up tonight. Thanks so much for sharing! Thanks so much Carol. I really appreciate the feature.